Are any of these 6 Traditional Mexican cooking utensils in your kitchen? You are here: Home » Are any of these 6 Mexican cooking utensils in your kitchen ? Some time ago, I wrote about a few Traditional Mexican Cooking utensils, and I guess it was about time to write the second part of that article. 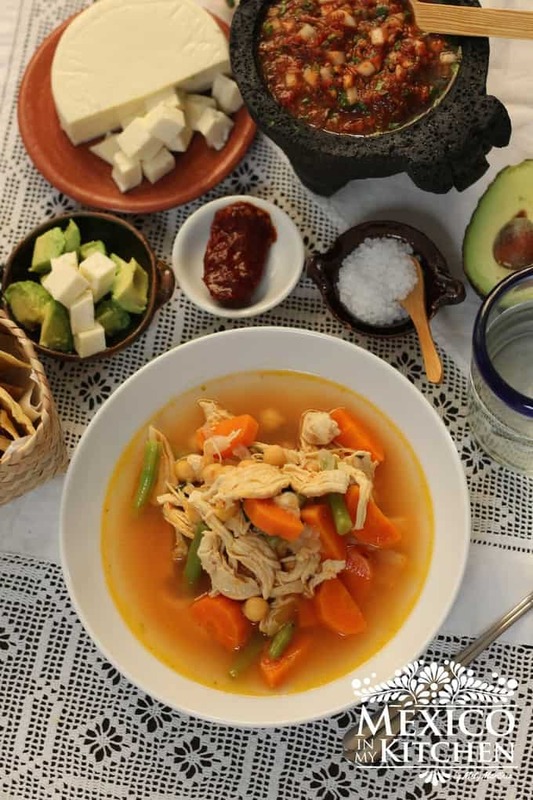 Some of the items you will see here are common in many Mexican homes, where the traditional home cook still treasures our roots, and might even attach some sentimental value to these items. But, why do I say that? Well, times change, and change is good: the new electronic kitchen appliances make our hectic and busy lives easier. Younger generations are learning to live in apartment homes that are small with tiny spaces where they may fit a mini fridge rather than a regular size refrigerator. Some small electric appliances can make 2 or 3 different things, like chopping, mixing, kneading, even ice cream with just one piece of equipment. So call me old fashion, but personally, I still like to use my traditional kitchen utensils. The item in the above picture is the tortilla basket, whose Nahuatl name is “chiquihuite”. 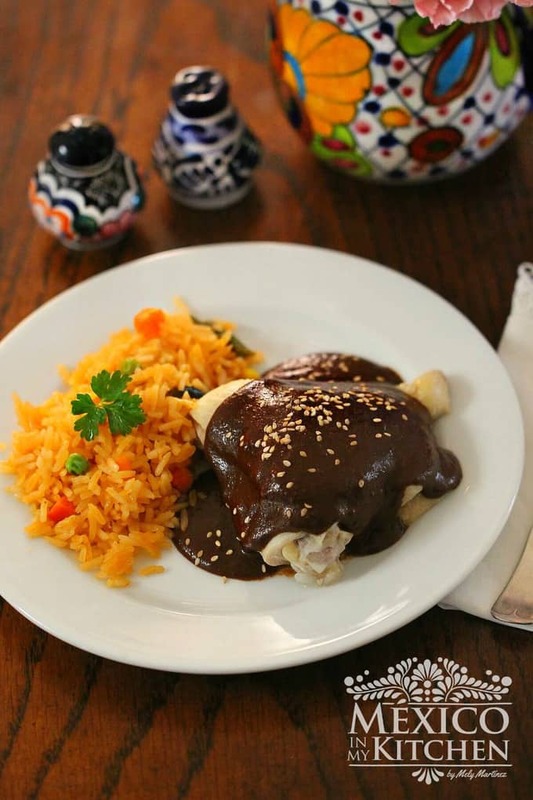 It has been used since the Aztec times when the tortillas were served in a basket covered with a white cloth napkin. Tortilla baskets are usually made of palm, reed, or other fibers; these natural fibers help to keep the tortillas warm. Tortilla baskets don’t have handles, and come in a variety of sizes, although nowadays they are being substituted by plastic or ceramic containers. There are two types of tortilla presses, those made out of wood, and those made out of metal, like the one above. These presses tend to last a long time, and can sometimes even last for generations. They’re serious kitchen workhorses for those who still like making their own tortillas at home, although these are now fewer and fewer since tortilla factories have now existed for decades. To make a tortilla, you press a small ball of corn masa between the two pieces of the press (using sheets of plastic from a plastic bag as a liner), using the handle to press down and flatten the dough to form the tortilla’s circular form. Then, the plastic is peeled off and the tortilla is placed on a hot comal. Corn tortillas are also made by hand or by pressing the dough with your hands in a circular motion over a banana leaf. The rolling pin is mostly used to make flour tortillas. They’re usually small and thin and made of wood. In some regions, they even use a small round wooden board to roll the tortillas on. Because of their wheat gluten content, flour tortillas are rolled, instead of pressed like corn tortillas. The bean masher is used to make refried beans. You press down on the beans in a circular motion around the frying pan to give the beans a silky smooth texture. The one in the picture’s foreground is a metal masher with a wooden handle; the traditional wooden masher is very hard to find nowadays. The bean masher in the background has been with me for almost 30 years. I don’t use it anymore, it’s just a keepsake I keep in my kitchen! The bean masher is also used when making mashed potatoes. Those large wooden spoons are used for stews cooked in cazuelas (clay pots), like Mole Poblano, while the small ones are used for salsas or relish served at the table. These were used during Pre-Hispanic times, and few people still use them, since they’ve been replaced by modern utensils made out of metal or plastic. These are clay cooking pots, also used since Pre-Hispanic times. They can vary in size and shape depending on your cooking needs: there are small bowls for salsas, large and tall pots for cooking beans (with narrow mouths to minimize evaporation), casseroles to make stews, and the huge casseroles used to make dishes for large parties and weddings. These huge casseroles have a rounded bottom and two large handles so that two people can carry them. People who cook using these clay pots claim that their food tastes better when cooked inside them. Clay pots are easy to use and even more easy to clean, which is the thing I love about them. You just have to make sure to clean them once they’ve cooled down. If you don’t wait and wash them with cold water while they’re still warm, they can crack. Click on the picture to read Part I of Mexican Cooking Utensils. So, do you have any of these utensils at home? Sí. Comparé una tortillera la semana pasada! (And I just learned the past tense in Spanish yesterday, so that's the best I can do…) I love it, but can't seem to keep the masa from sticking to the wax paper. Any suggestions? Use plastic instead of wax paper, that's what we use in Mexico. I personally like to use the thick freezer bags from ziploc, they are sturdy and do a great job with the masa. I even reuse them for a couple of times. Mely me encantaron tus fotografías! Sabías otro sinónimo más para Chiquihuite y Tenate? Se llama Tompiate también. In most Indian households, you will find the wooden rolling pin and board as flat breads are very similar to your tortillas. The tortilla press can also be found in many households though it would be called the roti press. I do not have the press as I somehow prefer my bench top for all the rolling …..what really fascinates is the intermingling of culinary influences between different lands. That so true, there are so many similarities. Hi Mely, I have most of the items you're showing and more! My tortilla press is made out of wood and I love it. I have the rolling pin and board my mom used to utilize to make flour tortillas every single day while I was growing up: my dad made those utensils. I have several clay pot that belonged to my mother but none like yours, I love yours! My passion is wooden spoons and chiquihuites, I collect them and use them in my kitchen all the time. My bean masher is nothing like yours but the one I have does the work. I am like you, even though I have all the modern kitchen appliances I keep using my traditional cooking tools. Maybe because I always saw my mom work with them and, I know, it is also nostalgia and need to keep my roots alive. I love this post, thank you for sharing. The only one we don't have is the bean masher. I have them all and use them as much as possible…especially the spoons, masher, tortilla press, and roller. I make home made tortillas (flour and corn) about 3/4 times a week and frijoles almost every day so they are all essential work tools in my kitchen. I also have a molcajete to make salsa and while I don't use it, my grandmother's metate. The molcajete and metate are both lava rock and very heavy. It is quite comforting to have the metate as I immediately transported to my abuela's house and watching her make tortillas de maiz from nixtamal back when I was a child, every time I see it.